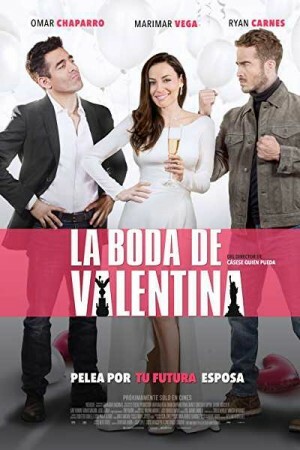 La Boda De Valentina is an upcoming Mexican romantic comedy film. The story revolves around a political scandalous family having an only daughter and heir, Valentina. Valentina lives far away from her family in New York with a perfect job and a boyfriend. She is living a peaceful life there, far away from the scandals by her family. But problems knocks her door when her boyfriend proposes her and wants to meet her family. But her family convinces her for a fake marriage with Sham in order to stop negative rumors in the press. Things gets more complicated when Valentina starts having feelings for her fake husband.